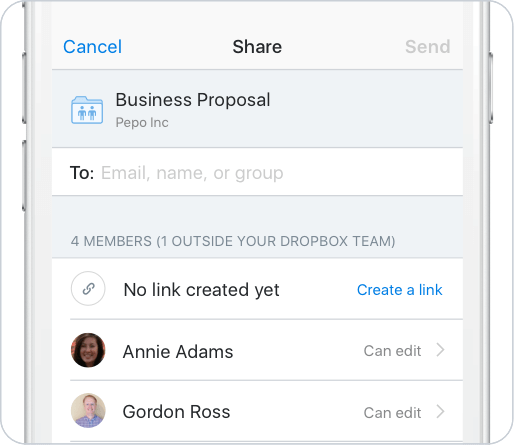 Simply share a link to files in Dropbox — big or small — and recipients can view or download in seconds. Need to collect assets? 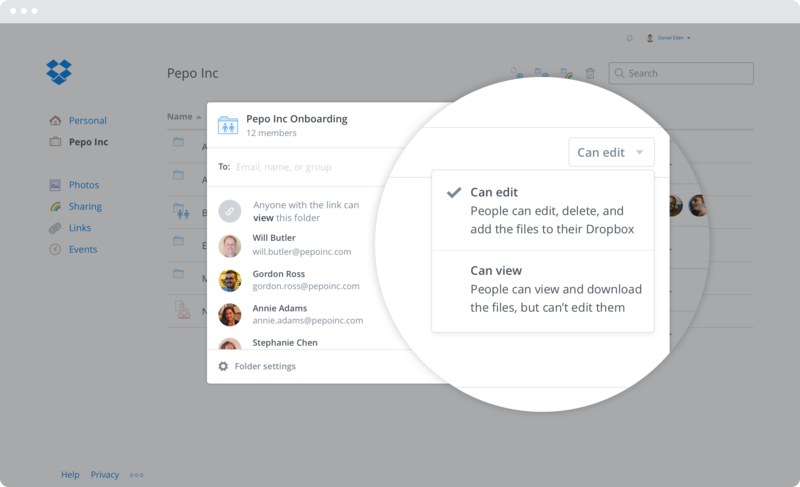 Send a file request, and recipients can upload files to your Dropbox without signing up for an account. 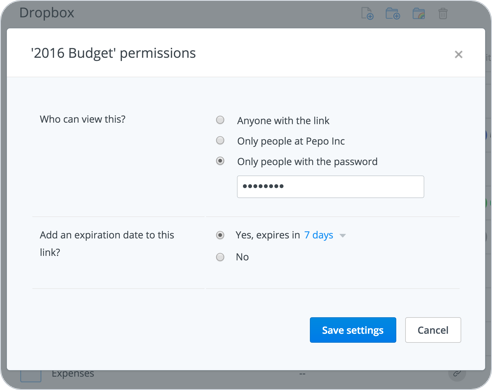 With passwords and expirations for shared links, you can control who sees what, and for how long. Granular permissions on shared folders determine who can edit files or only view them. 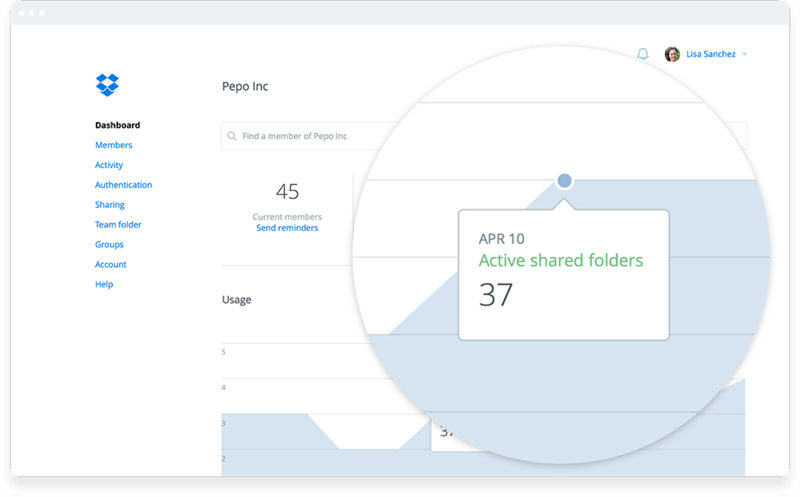 With support for any device, operating system, and platform, plus 300K+ app integrations, Dropbox helps your team do more with the tools they already love. 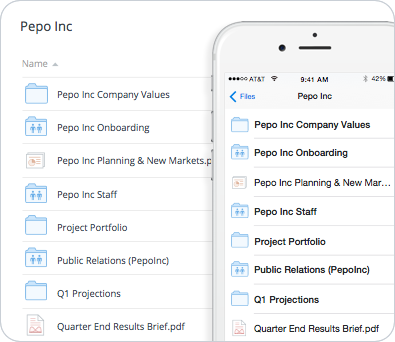 Invite project teams to a shared folder and everyone will have the most up-to-date versions of important files. Updates — even to large files — are automatic and lightning fast, thanks to our best-in-class sync. Companies like Hyatt, News Corp, and National Geographic rely on us to meet their security, compliance, and privacy needs. Plus, a simple but powerful admin console makes managing your team and auditing activity a breeze.